As traffic management specialists, we deliver a full traffic management service from initial consultations to putting a system in place and removal of all equipment when the traffic management system is no longer required. 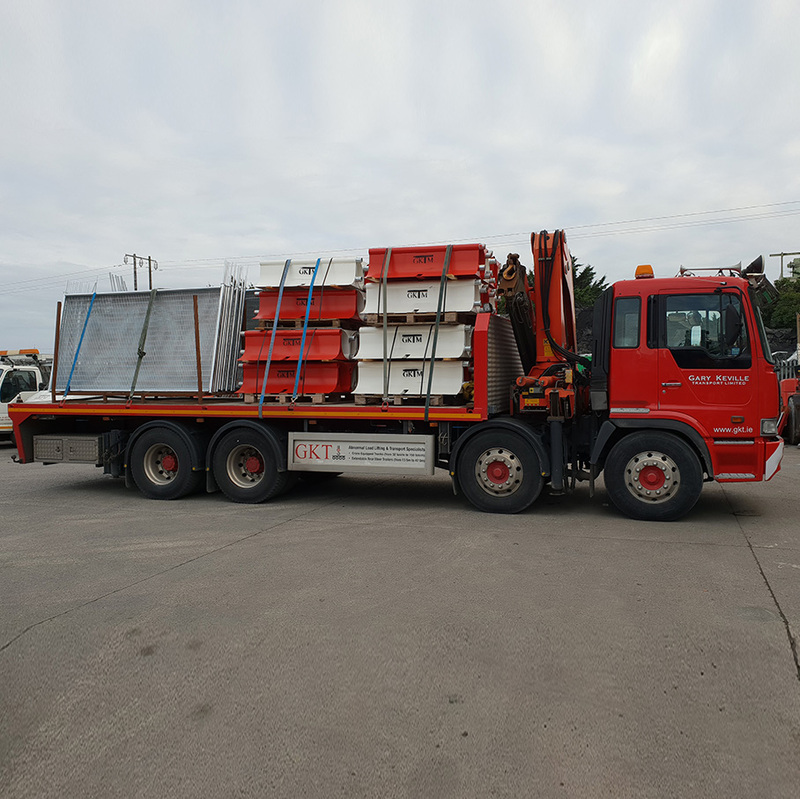 As well as these services, we provide a hire service for all types of traffic management equipment – traffic light hire, steel barrier hire, road sign sales, traffic cone hire and other delineation equipment. We can also provide TM design and consultancy as a standalone service. We supply the radiolight temporary traffic light system for hire, a system with a build and look similar to a permanent light, battery powered, radio linked, easy to deliver, setup and take down. 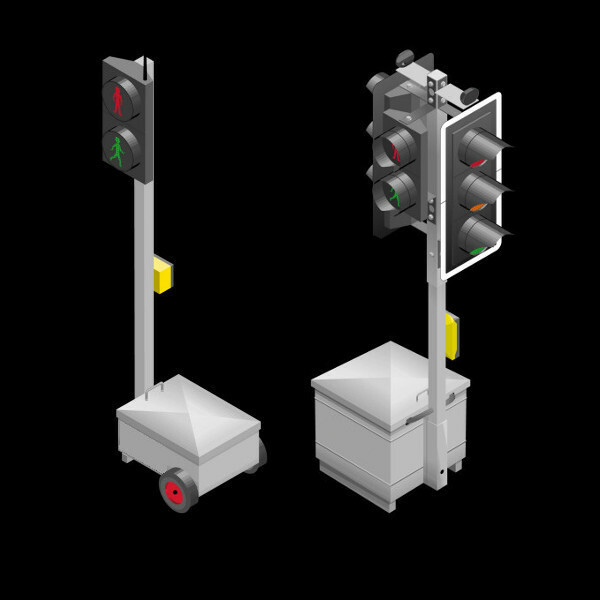 The Pedlight system is a temporary pedestrian light system that can be operated standalone or integrated with the radiolight system. We provide safety barriers for the protection of pedestrians, road users, and roadworkers. We supply the MASSguard and BarrierGuard 800 temporary steel barrier systems for hire. 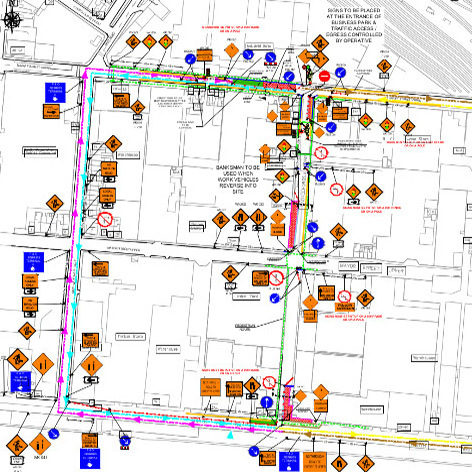 Gary Keville Traffic Management Ltd. provide a full traffic management design and consultancy service.